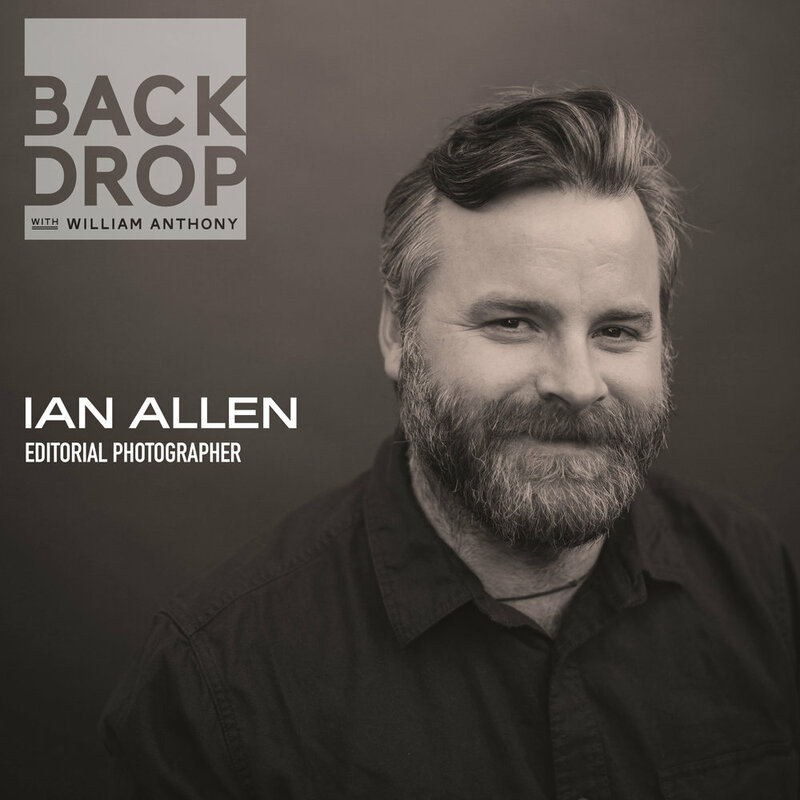 Ian Allen is a seasoned photographer who has made his career shooting editorial globally for some of thew world’s largest and most influential magazines. With roots in graphic design, his style is as sharp as his wit and it’s taken him to all corners of the globe. We discuss the current state and future of editorial photography, what it was like cutting his teeth as an art student in New York City and how he once accidentally made an entire high school drama production cry on assignment. It’s funny—trust me.